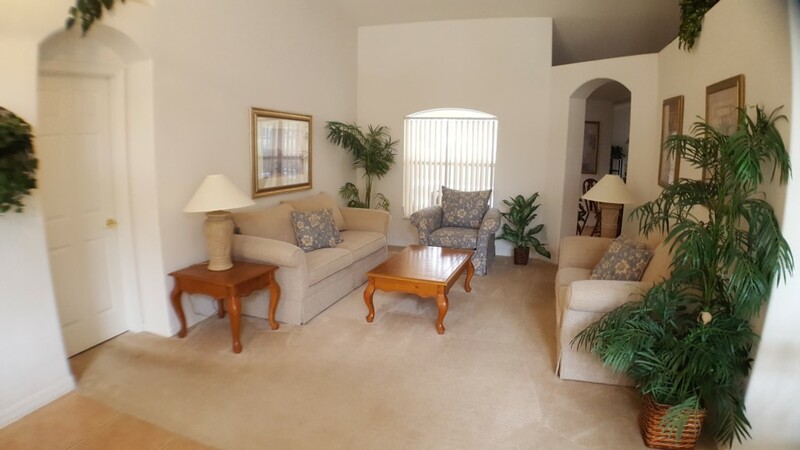 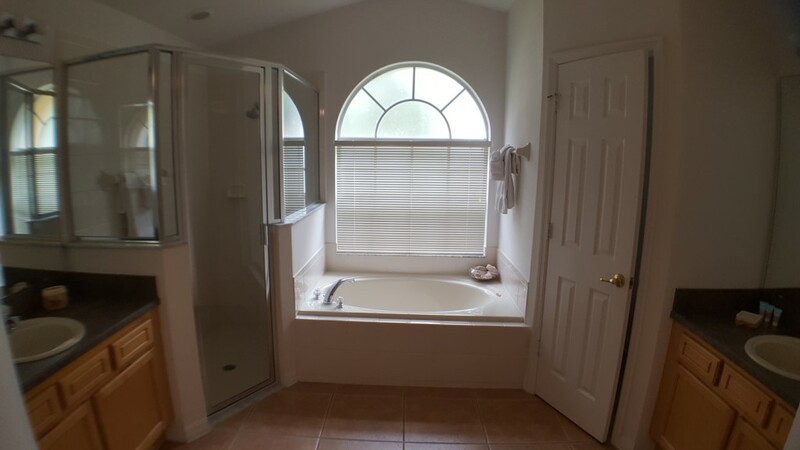 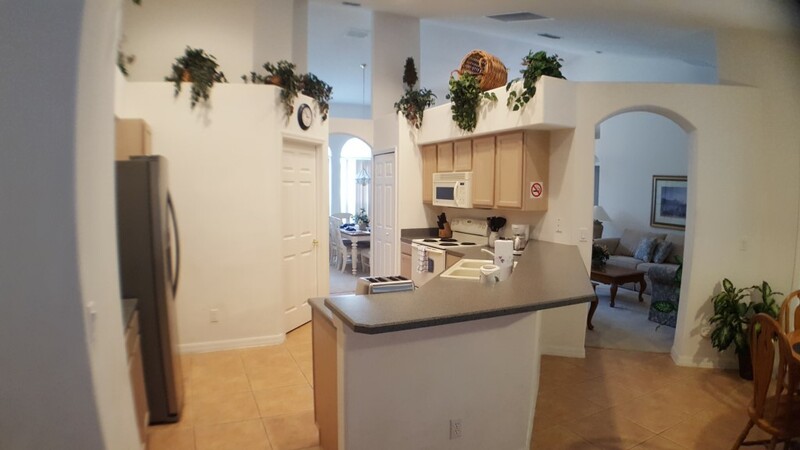 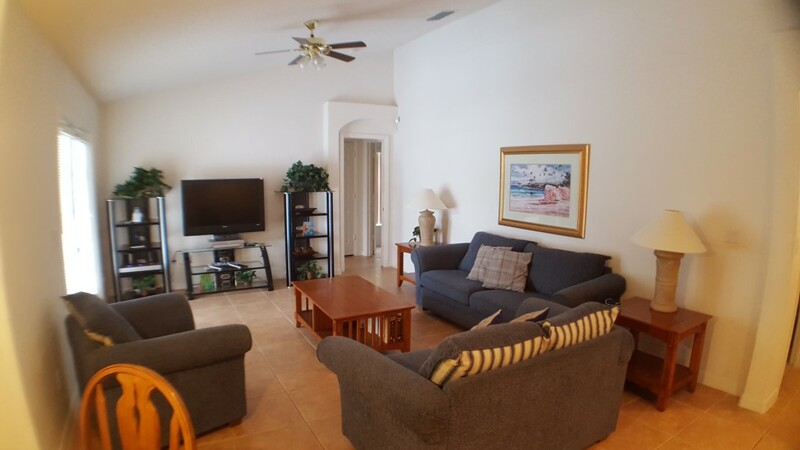 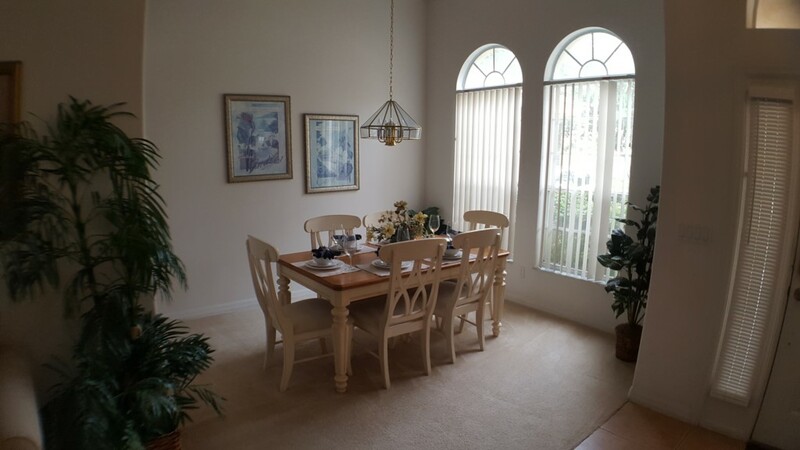 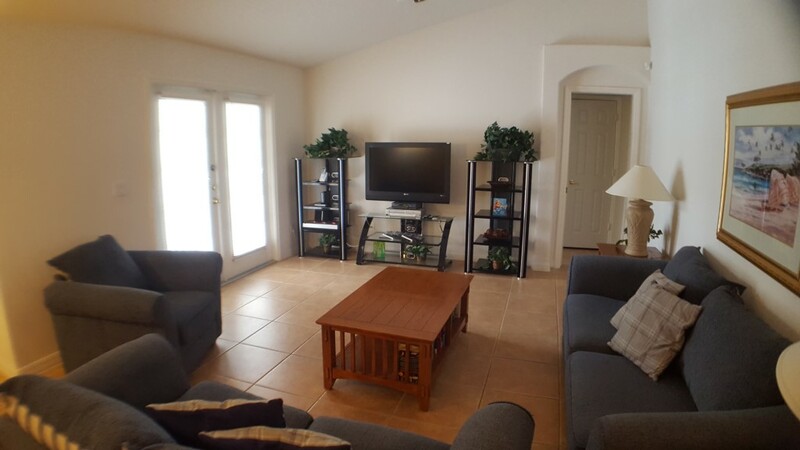 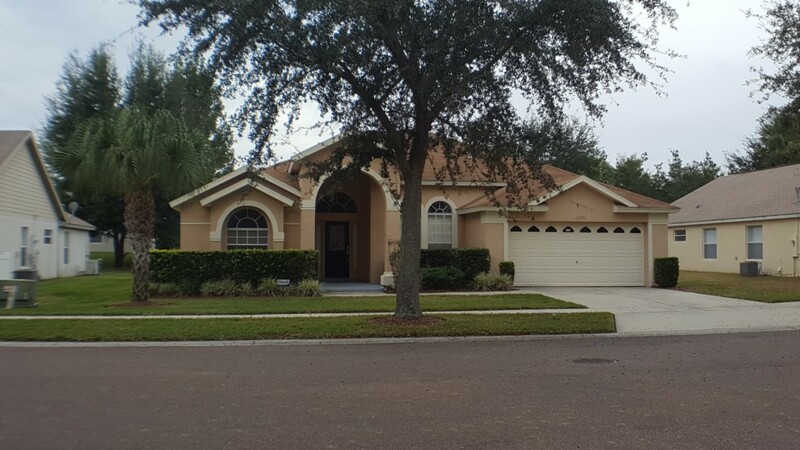 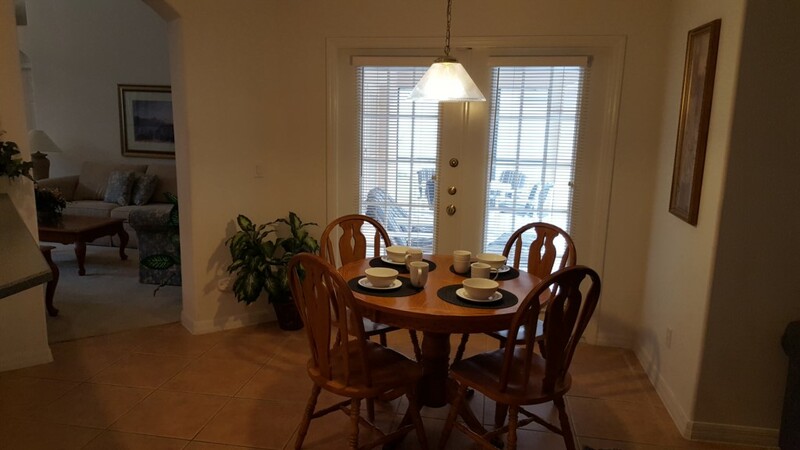 This 4 bedroom 3 bathroom home is located on the established community of Orange Tree. 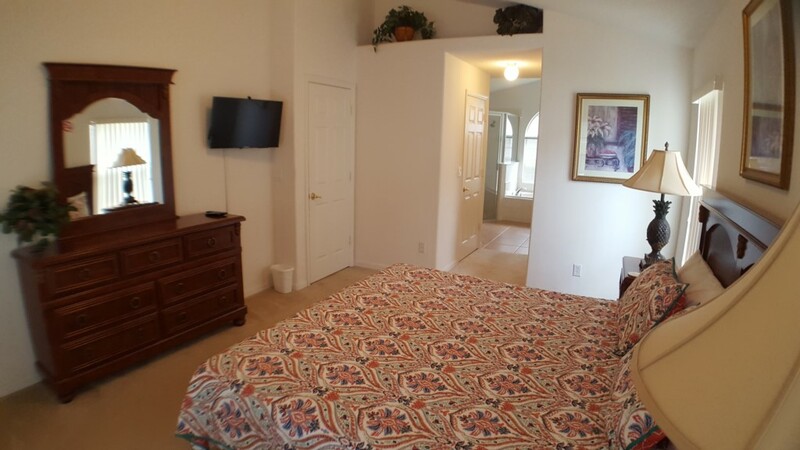 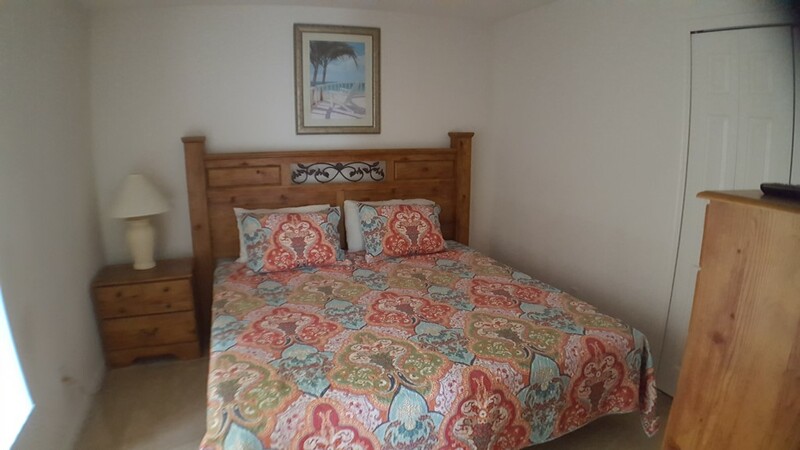 The home will comfortably sleep 8 guests. 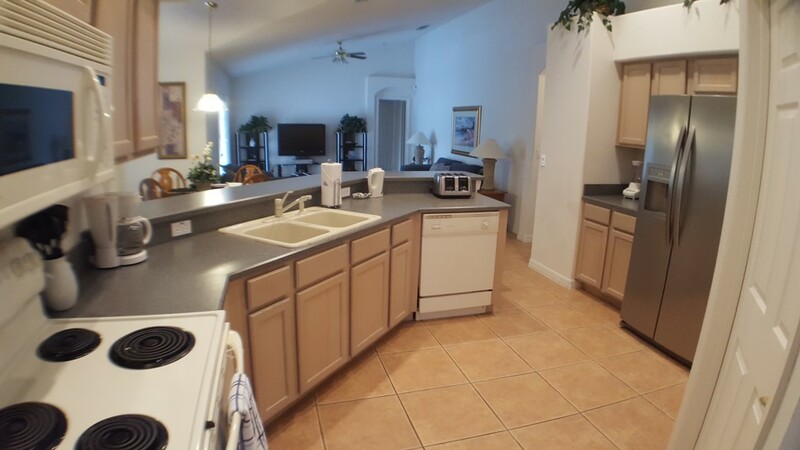 The fully equipped kitchen has everything you will need throughout your stay and features a breakfast table that seats up to four guests, there is also a main dining table that seats up to six guests. 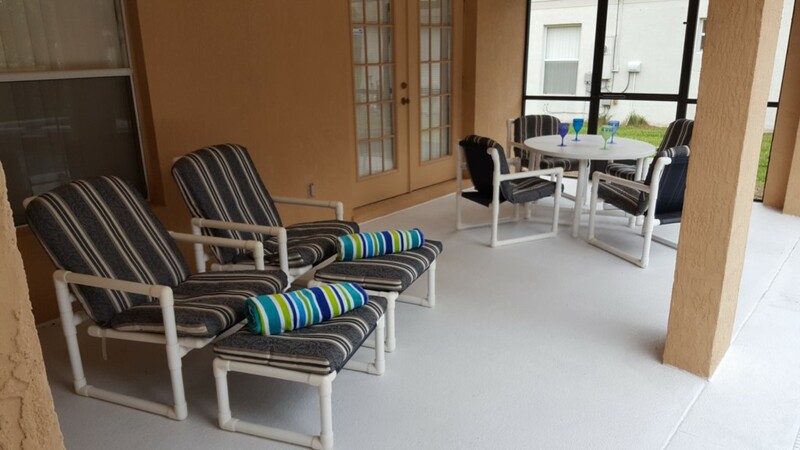 There are two sitting areas, the main one features a television and doors that lead out onto the pool deck. 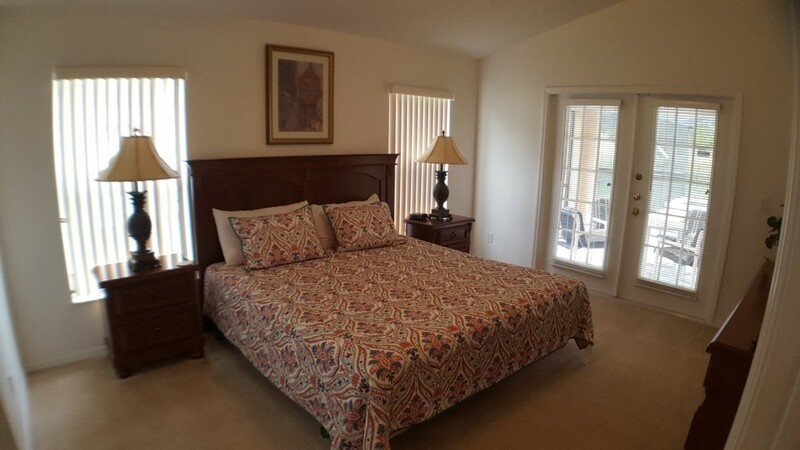 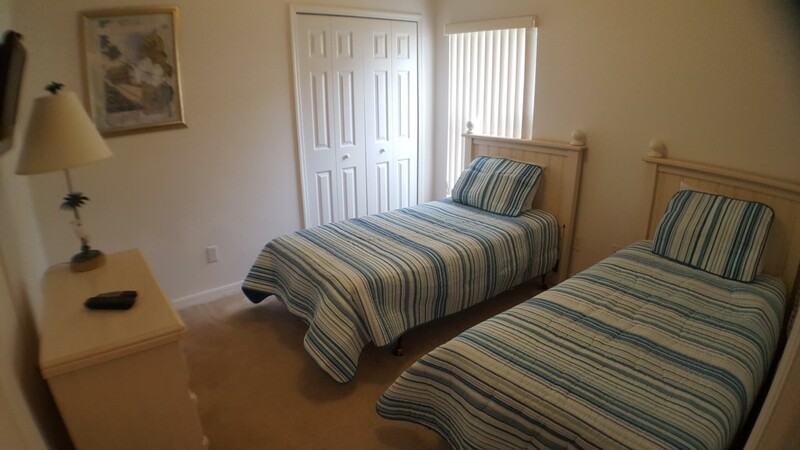 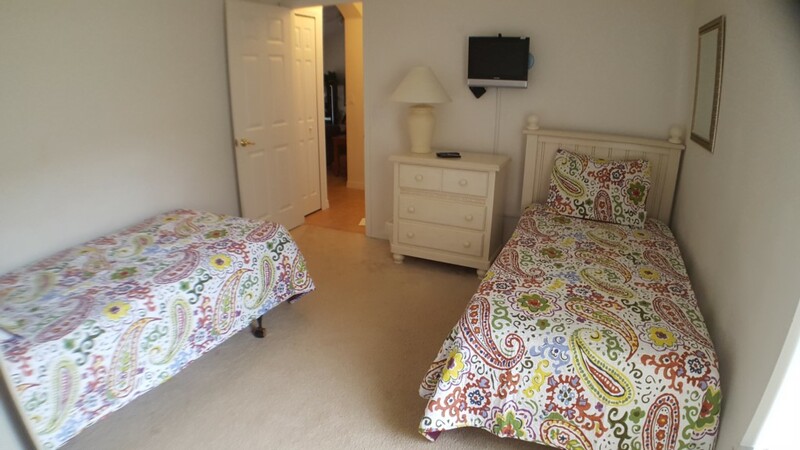 The bedrooms consist of two king ensuite rooms and two twin rooms that share the third bathroom. 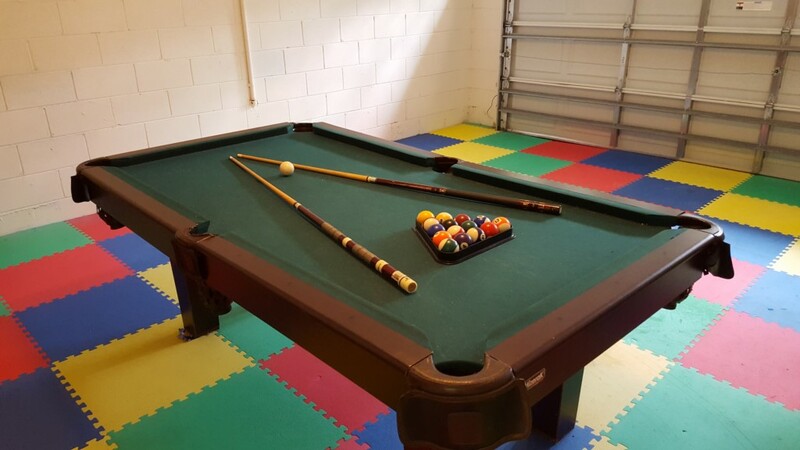 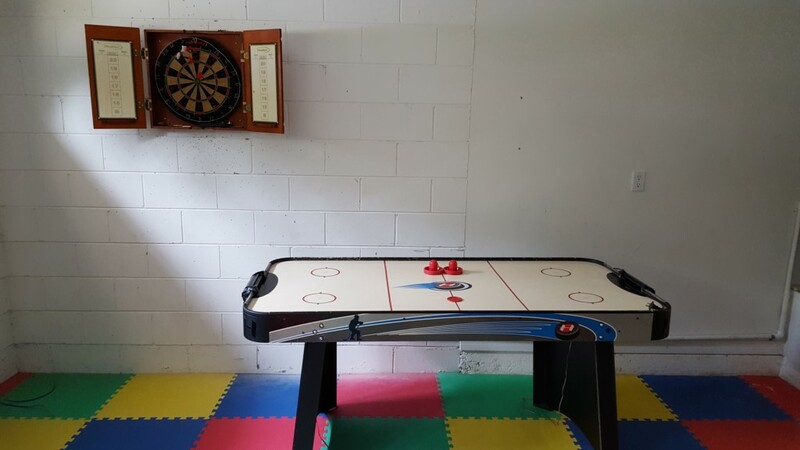 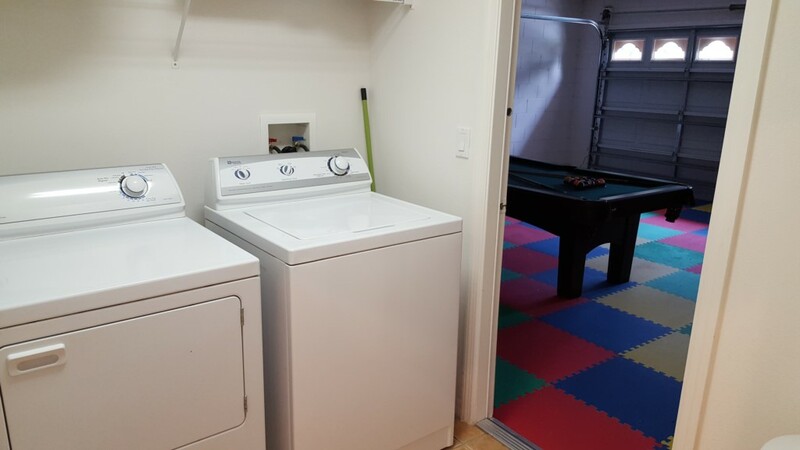 The games room is located in the garage and features a pool table, darts board and an air hockey table. 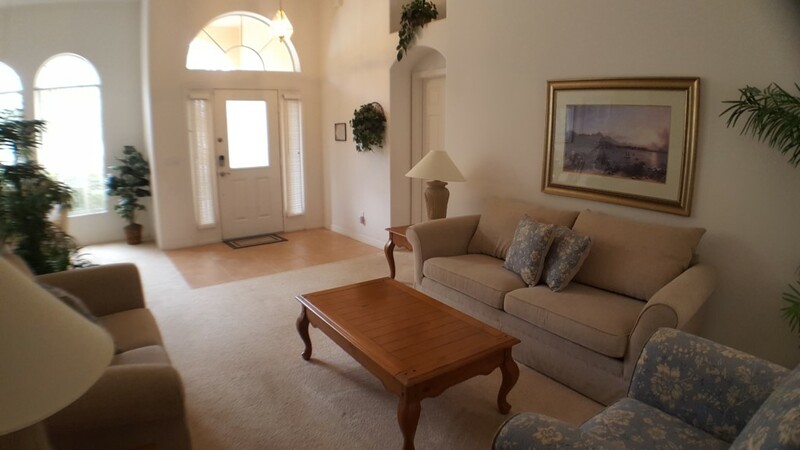 There is internet in the home for guests to use. 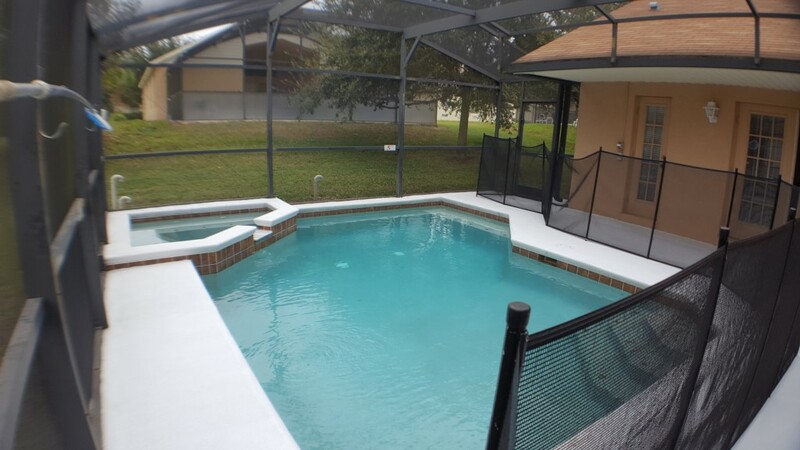 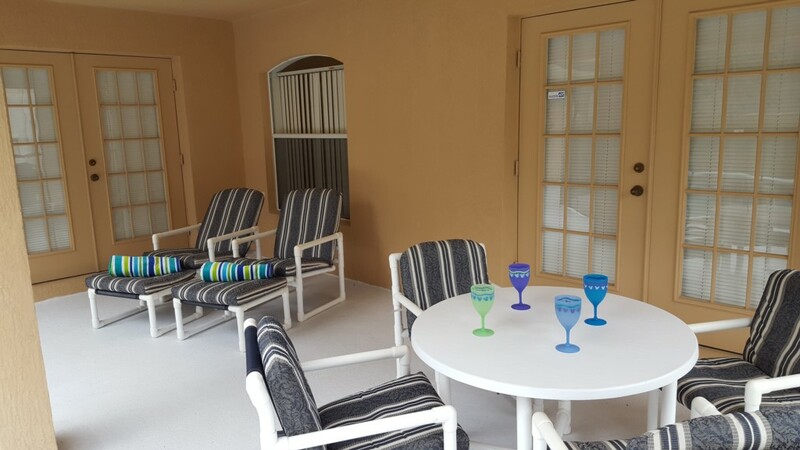 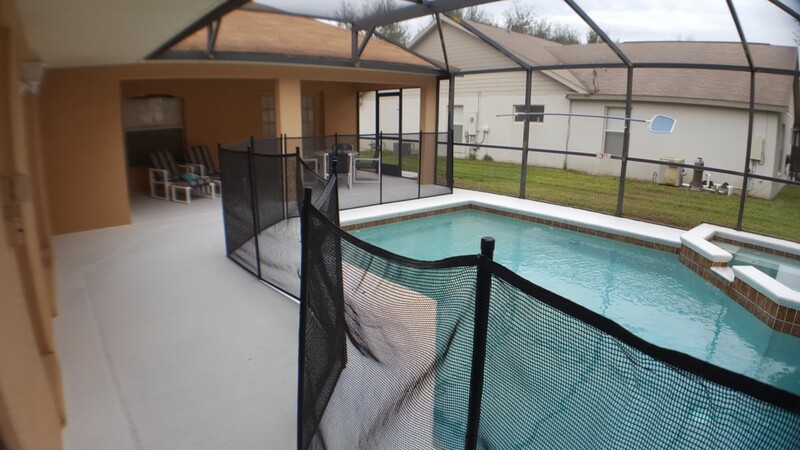 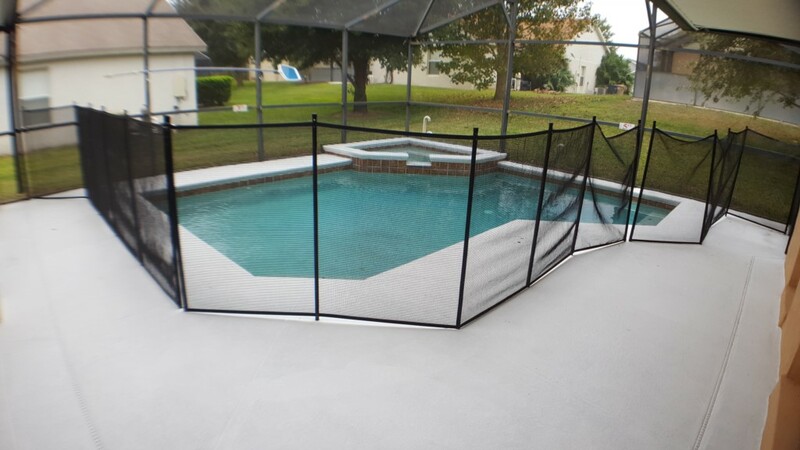 Outside is your south/west facing pool, spa and pool deck that is furnished with outdoor pool furniture and a lanai to provide shade from the sun.